JANUARY 2019 - here we are right at the beginning of a brand-new sparkling year full of gumption and gusto for the “New Year, New You”! We aren’t going to lie but the Baroque Rocks team, whilst hitting the gym and attempting the supermarket’s mantra of ‘Veganbury,’ are most definitely struggling to stick to that treadmill of self-improvement (Gregg’s vegan sausage roll anybody?)!! Having wetted “Dry January” rather spectacularly (red wine was reportedly quaffed, an entire and deeply satisfying bottle, but it was organic, so virtually a health shot!!!) we decided not to self loathe but instead turned our attentions to our treasure box!! Yes, those sparklers will put a smile on anyone’s face, but did you know that gemstones also have HEALING qualities? No, we haven’t gone wacko-Glasto and won’t be chanting around the Tor anytime soon, but we have had a good dollop of aural well-being from Tony Robins who states: “Stay committed to your decisions but stay flexible in your approach!” With flexibility in mind and thousands of years of myth / lore surrounding gemstones and their reputedly wellness powers we decided to investigate!! 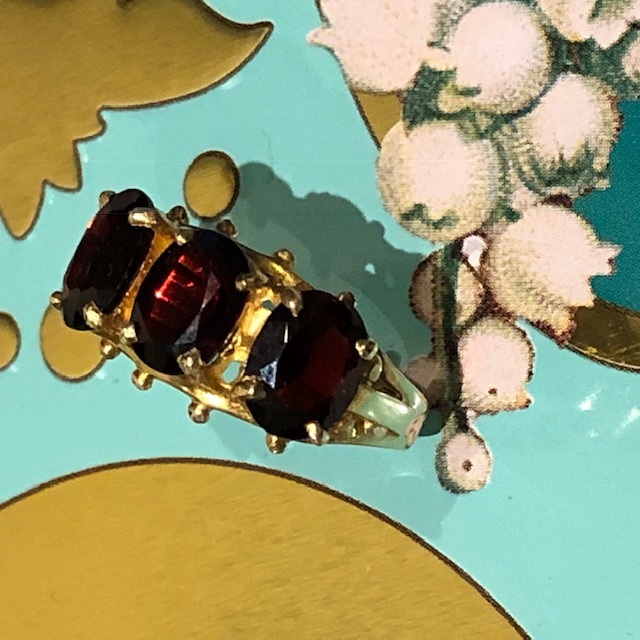 The curious curative qualities of gemstones make for a fascinating read but as we are January, focus will be on this month’s birthstone, the Garnet, a favourite of Queen Victoria!! 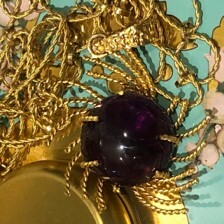 Garnets come in a glorious array of colours: red, purple, pink, orange, green and yellow to suit any sartorially savvy fashionista but what about its restorative qualities? The Garnet is known for its ability to heal and purify, ridding yourself of the toxins from an overtly indulgent festive period!! Garnets reputedly restore your body to a re-energized and revitalized state – ready to conquer the world!! 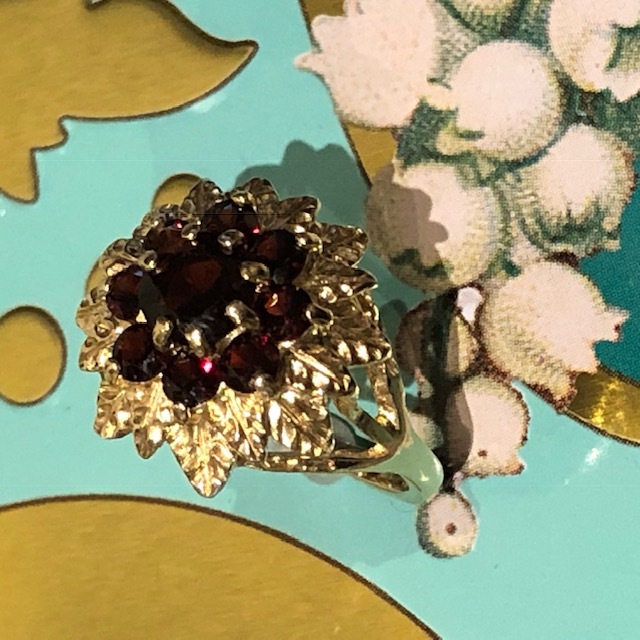 At the time of research, the humble Garnet is also said to have the ability to unleash your boudoir prowess – big up to the glittering Garnet! 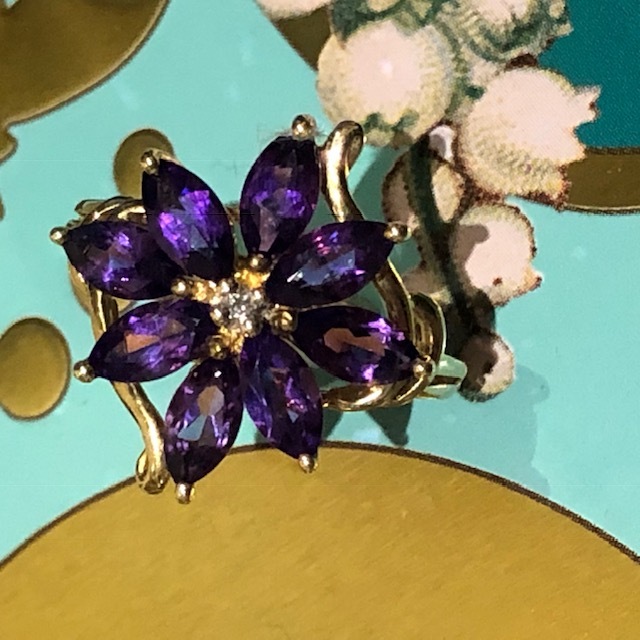 Albeit February’s birthstone, it has long been maintained that the alluring Amethyst yes, this beguiling purple mineral, promotes SOBRIETY!! We rather think it should have been January’s birthstone to aid all the waggon watchers as it is supposed to prevent drunkenness. 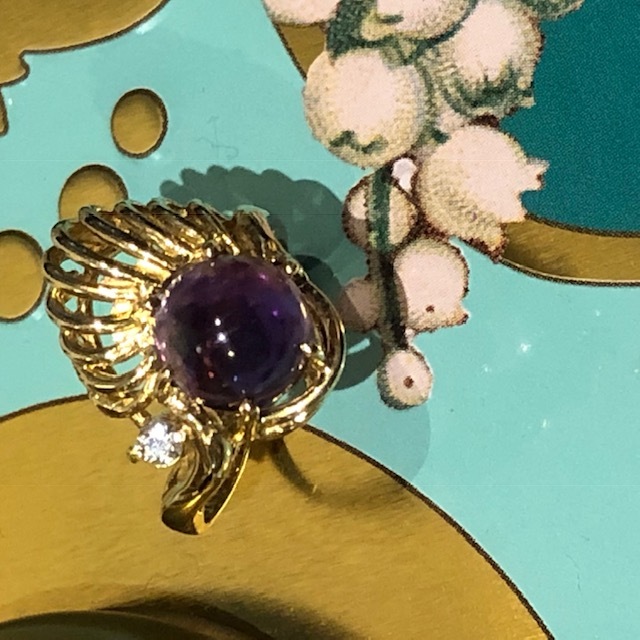 The word Amethyst is derived from the Greek “Amethystos” to intoxicate and the Ancient Greeks use to drink wine from Amethyst goblets in the vain hope it would not render them drunk as skunks!! Amethysts are also said to boost the immune system, see our great cabochon lozenges below, to be taken alongside Vitamin C tablets to avoid any scurvy outbreak!!! Who knew that glittering gemstones could keep you in such fine fettle? 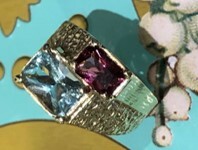 Go on festoon yourselves with Baroque Rocks’ range of well-being minerals they really will afford you a healthy glow!!! PS Apologies as some of these bejewelled wellness minerals haven’t has yet ‘rocked’ onto the website, but if interested please do contact us for further information.